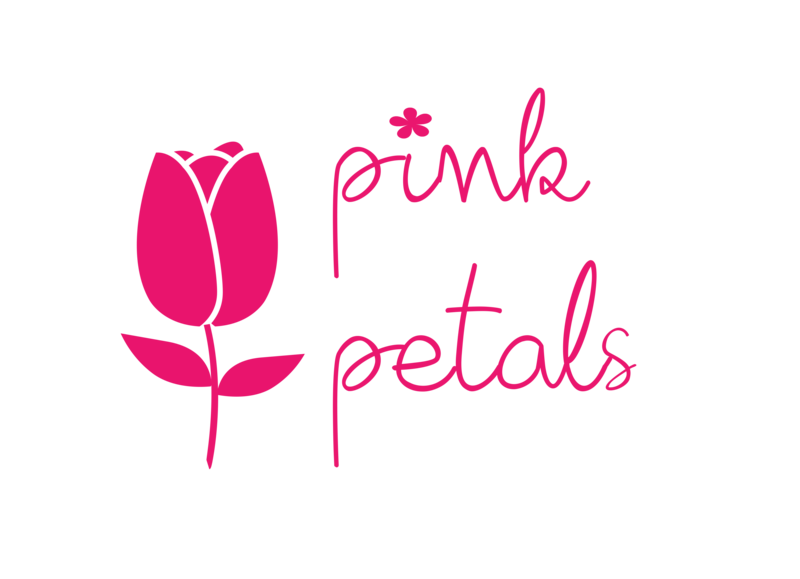 The term 'Pink Petals' or 'Pink Petals Indonesia 'us' or 'we' refers to the owner of the website. The term 'you' refers to the user or viewer of our website. All content included on this site, such as text, graphics, logos, button icons, images, audio clips, digital downloads, data compilations, and software, is the property of Pink Petals Indonesia or its content suppliers and protected by international copyright laws. The compilation of all content on this site is the exclusive property of Pink Petals Indonesia, with copyright authorship for this collection by Pink Petals Indonesia, and protected by international copyright laws. Pink Petals Indonesia trademarks and trade dress may not be used in connection with any product or service that is not Pink Petals Indonesia, in any manner that is likely to cause confusion among customers, or in any manner that disparages or discredits Pink Petals Indonesia. All other trademarks not owned by Pink Petals Indonesia or its subsidiaries that appear on this site are the property of their respective owners, who may or may not be affiliated with, connected to, or sponsored by Pink Petals Indonesia or its subsidiaries. DISCLAIMER OF WARRANTIES AND LIMITATION OF LIABILITY THIS SITE IS PROVIDED BY YOURONLINESTORE ON AN 'AS IS' AND 'AS AVAILABLE' BASIS. YOURONLINESTORE MAKES NO REPRESENTATIONS OR WARRANTIES OF ANY KIND, EXPRESS OR IMPLIED, AS TO THE OPERATION OF THIS SITE OR THE INFORMATION, CONTENT, MATERIALS, OR PRODUCTS INCLUDED ON THIS SITE. YOU EXPRESSLY AGREE THAT YOUR USE OF THIS SITE IS AT YOUR SOLE RISK. YOURONLINESTORE DOES NOT WARRANT THAT THIS WEBSITE AND/OR ITS SERVICES WILL BE UNINTERRUPTED, TIMELY, SECURE, OR ERROR FREE. Some jurisdictions do not allow the exclusion of certain warranties or the limitation or exclusion of liability for incidental or consequential damages. Accordingly, some of the above limitations and disclaimers may not apply to you. To the extent that we may not, as a matter of applicable law, disclaim any implied warranty or limit its liabilities, the scope and duration of such warranty and the extent of Pink Petals Indonesia's liability shall be the minimum permitted under such applicable law.